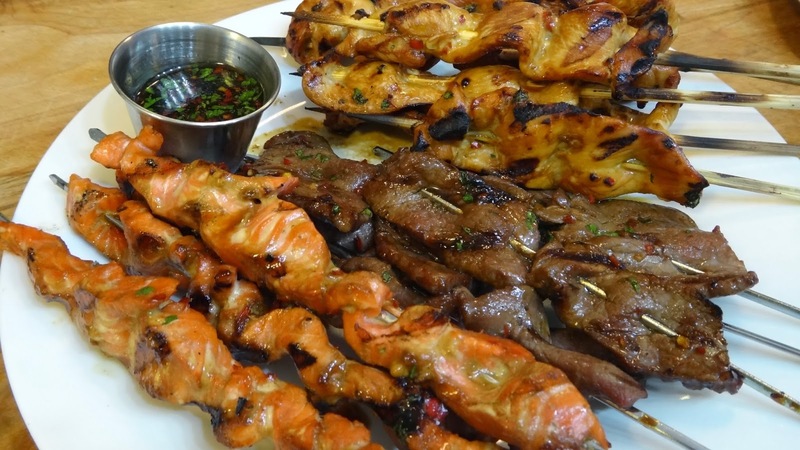 Marinade it, grill it and drizzle it! 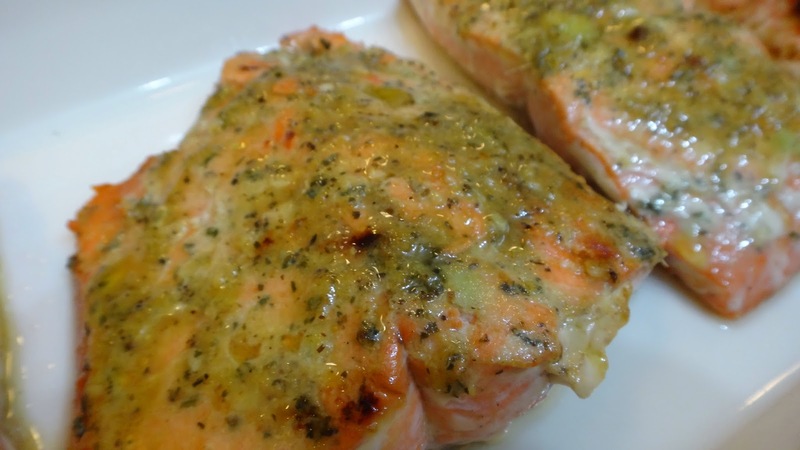 Green Tea added to the marinade and lots of delicious Asian flavours to make this salmon a favorite. 1/2 white tea – mine was a blend with ginger and pear (if you can’t find this then just use the full contents of one green tea bag. 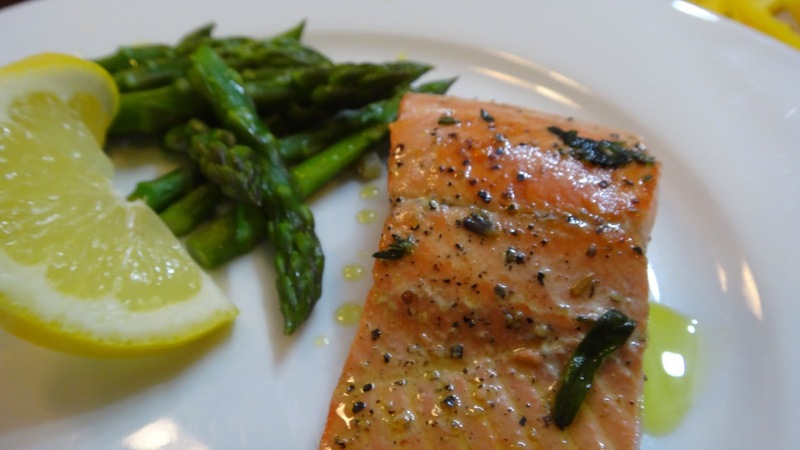 2 tbsp olive oil or 1 tbsp sesame oil – whichever you prefer or half of each. Gather all your ingredients. I find this way you don’t forget anything. Remove any bones in your fish if you find any. 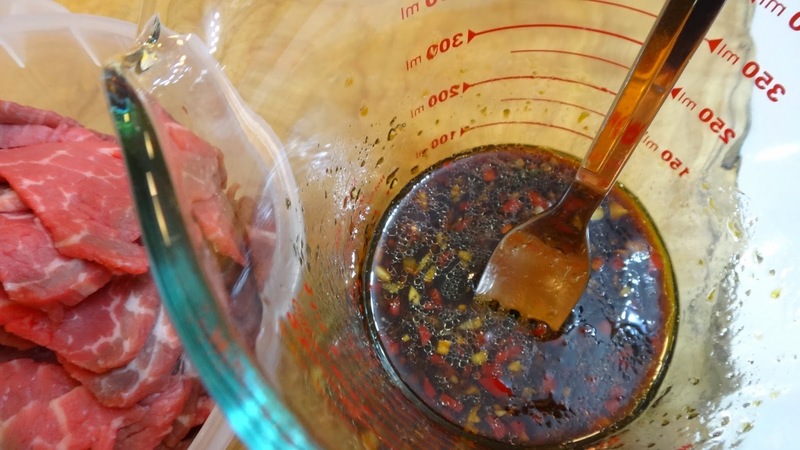 Mix all your ingredients into a small bowl or measuring cup. 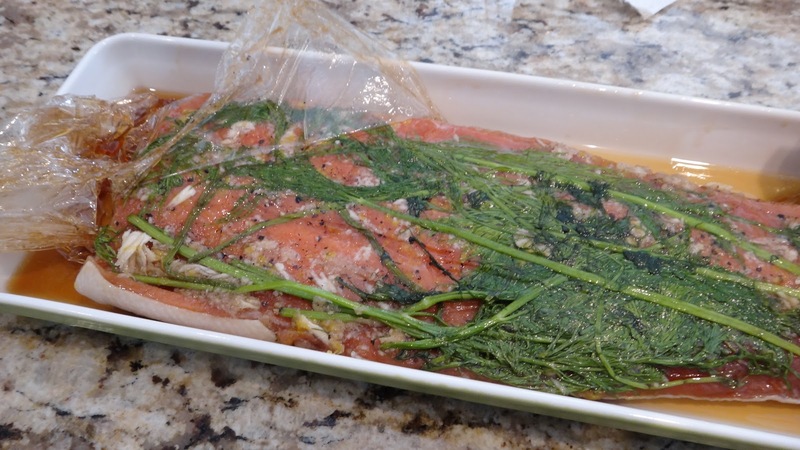 Pour marinade over fish but, leaving at least 1/3 cup aside to drizzle over cooked/grilled fish. 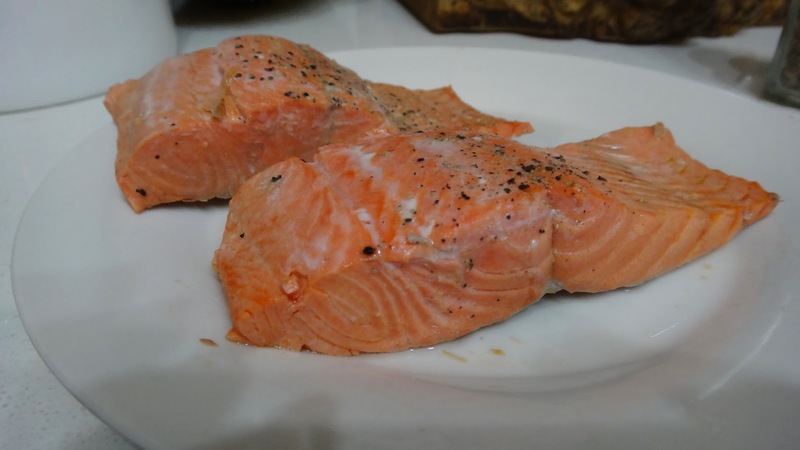 Let sit for at least 20 minutes or while the grill heats up. 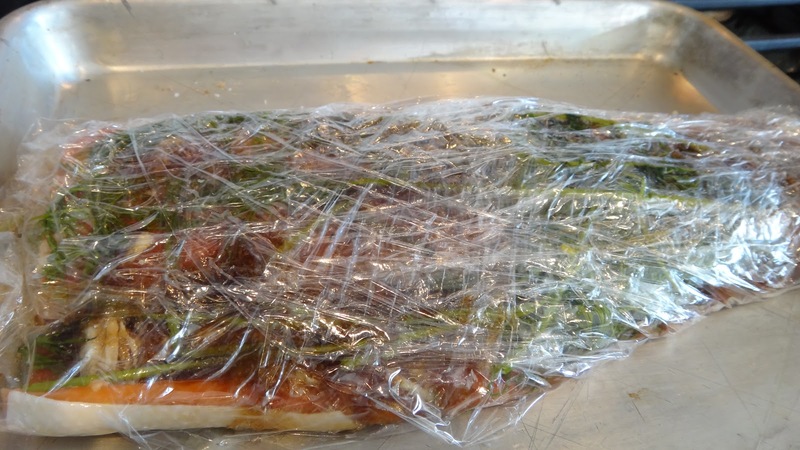 Cook on a hot grill skin side down (I like to place a piece of foil over the grill so that once the skin side has cooked I can leave the skin on the foil for easy clean up. If you like to eat the skin be my guest. 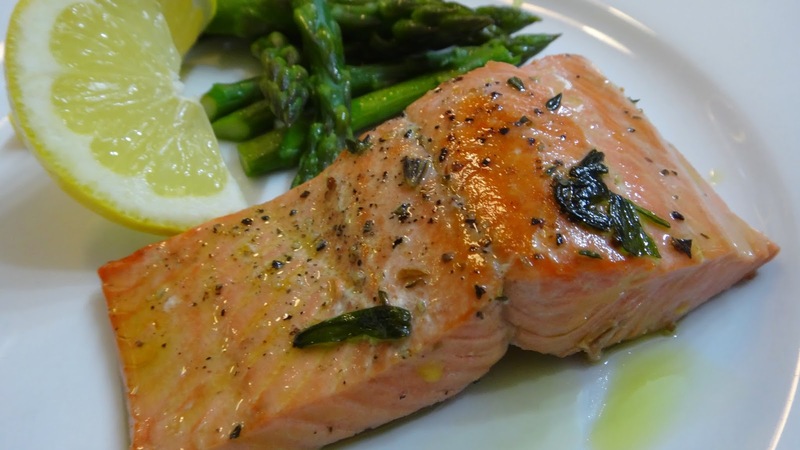 Once cooked drizzle the remaining marinade that you did not pour over the fish and serve. 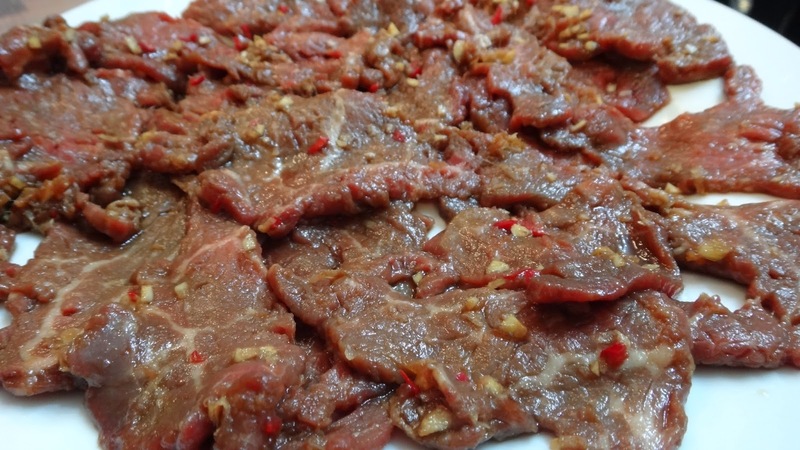 This is a simple appetizer, snack or even part of a great lunch. Smoked salmon, some great crackers and a smear of tasty cream cheese and finally topped with a few sliced red onions. Perfect and elegant. gather your ingredients. Chop onions, capers and dill. 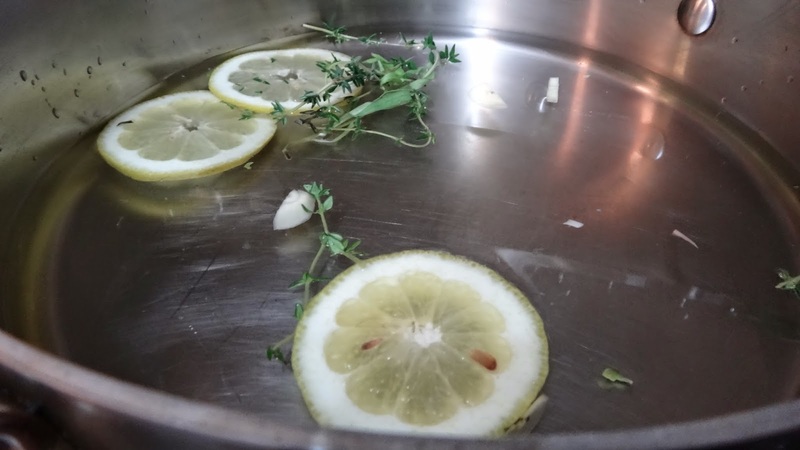 Zest lemon and add all other ingredients to a small bowl. Mix well. 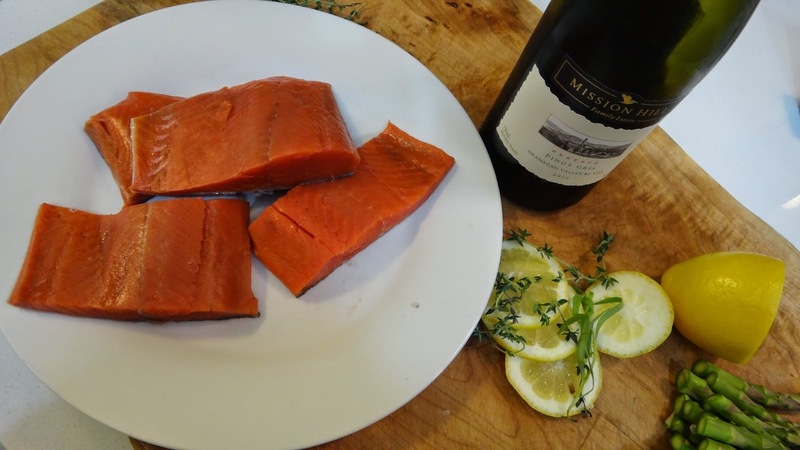 Add a few slices of smoked salmon to a great cracker, top with some smear and a few onions. 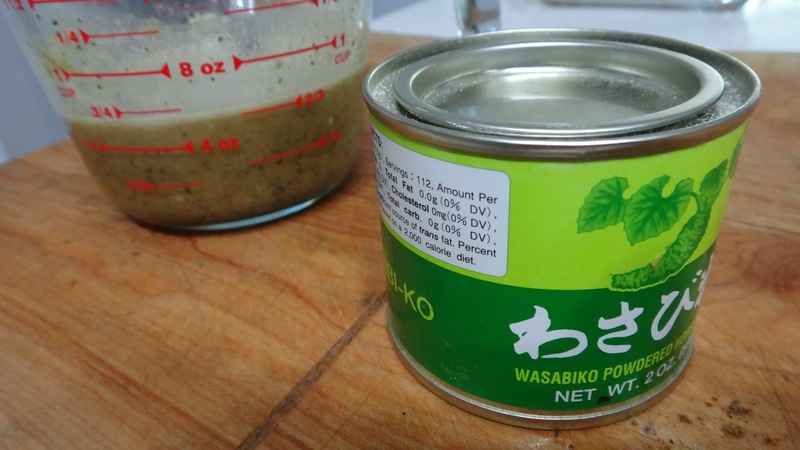 You can also add a bit of salt and pepper if you like. Easy and delicious. Add a nice salad and lunch is served. 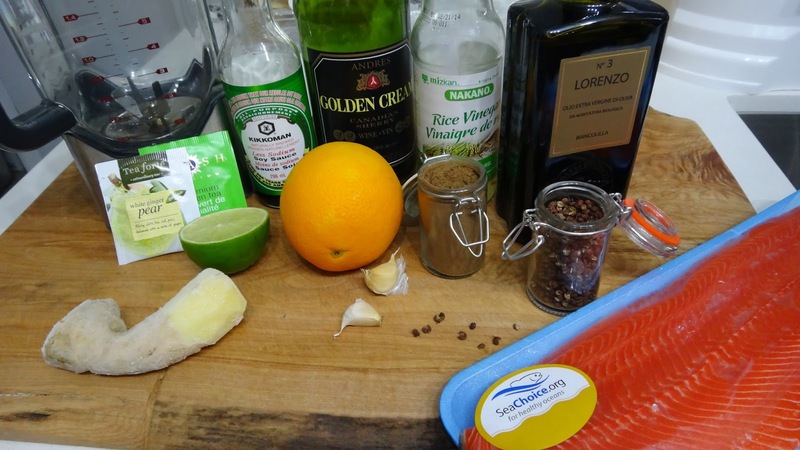 This is a quickly grilled salmon kebab with the flavours of lime, soy, chilies and mint. 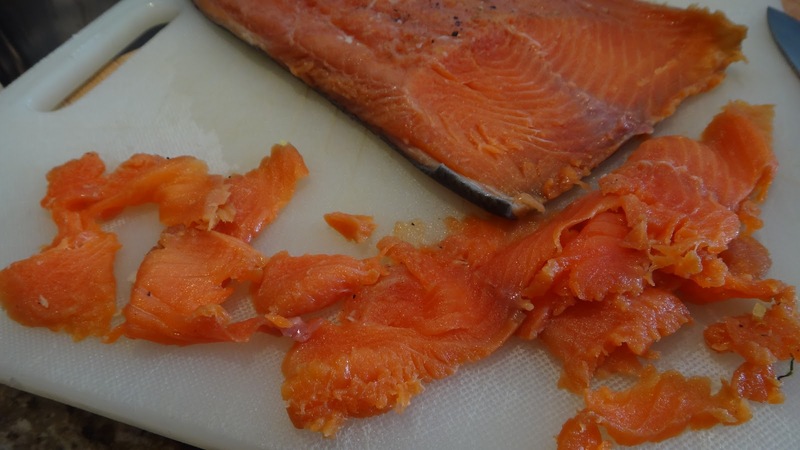 Step 1: I have removed the skin from several wild salmon fillets. Then cut into equal sized cubes. Step 2: add fish to a bowl. 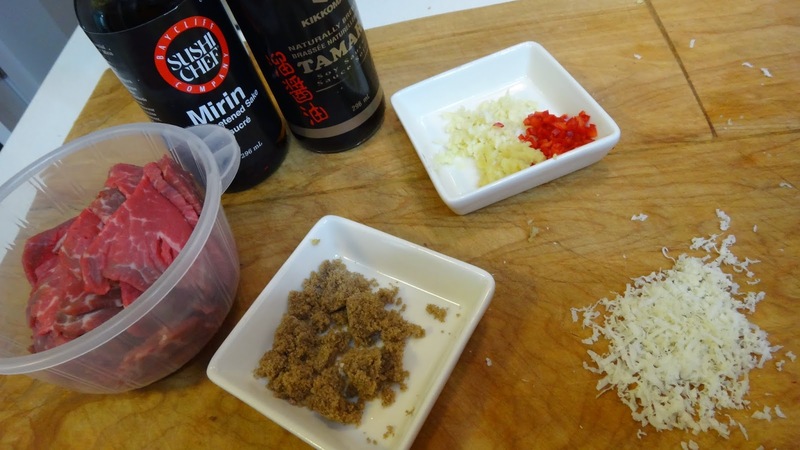 Chop and add all other ingredients to bowl. 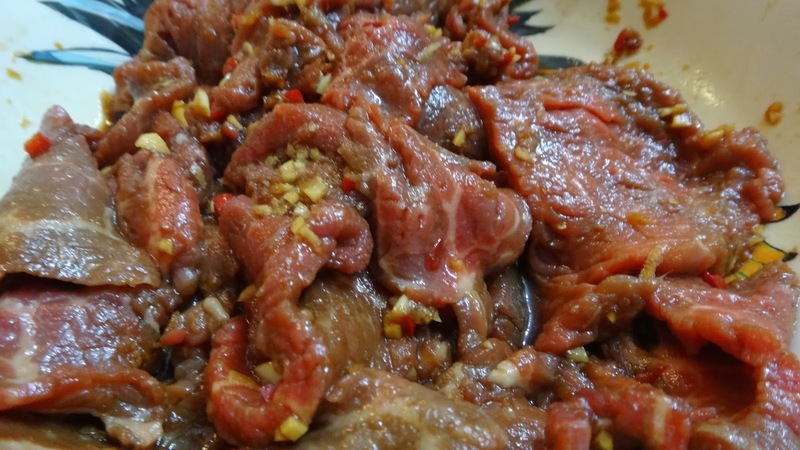 Mix and turn on grill. Step 3: thread fish and folded slices of lime on a skewer. Grill for just a few minutes on each side. 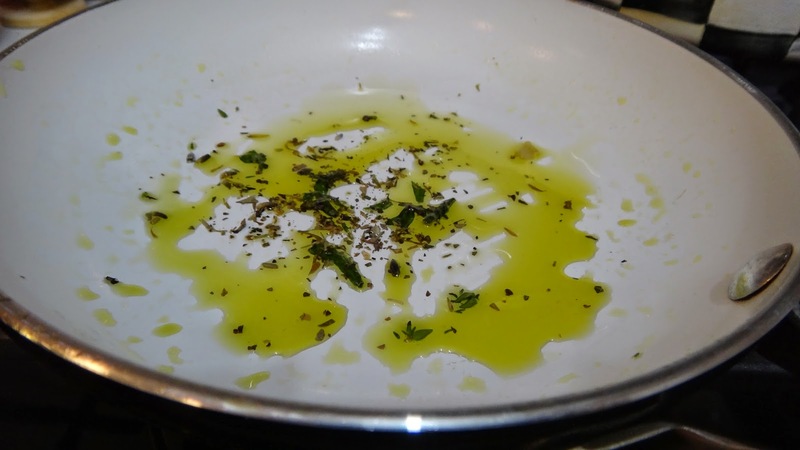 Brush with a bit of olive oil and a squeeze of lime while cooking. 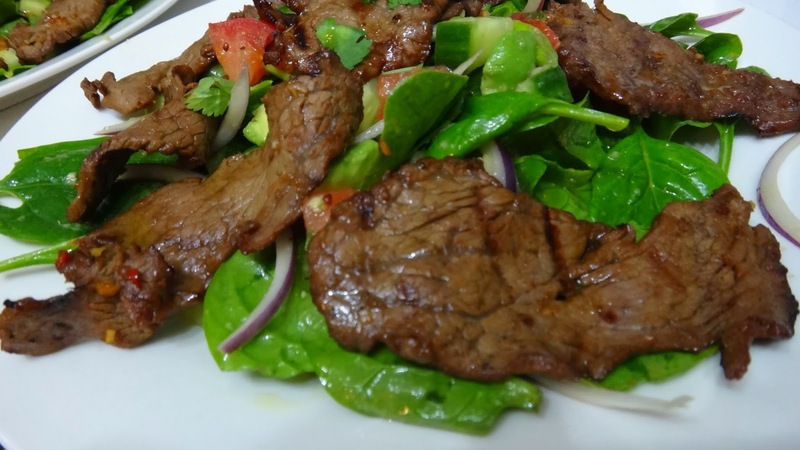 Serve hot with a cool salad. I just added lemon and olive oil to dress mine. 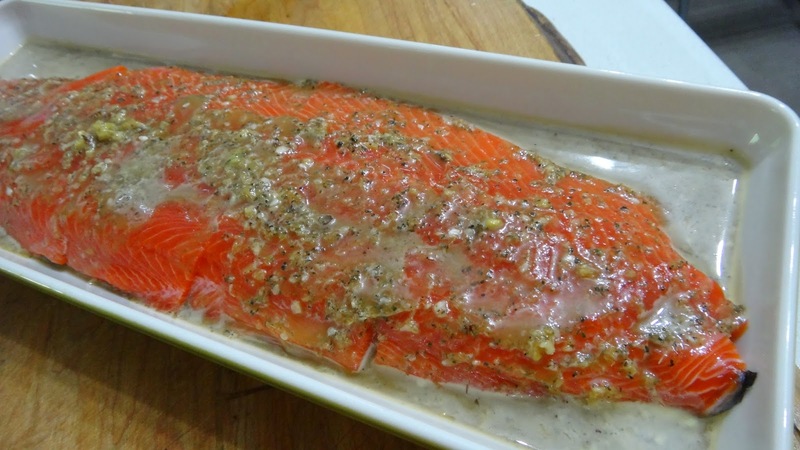 You can easily make your own Gravlox. 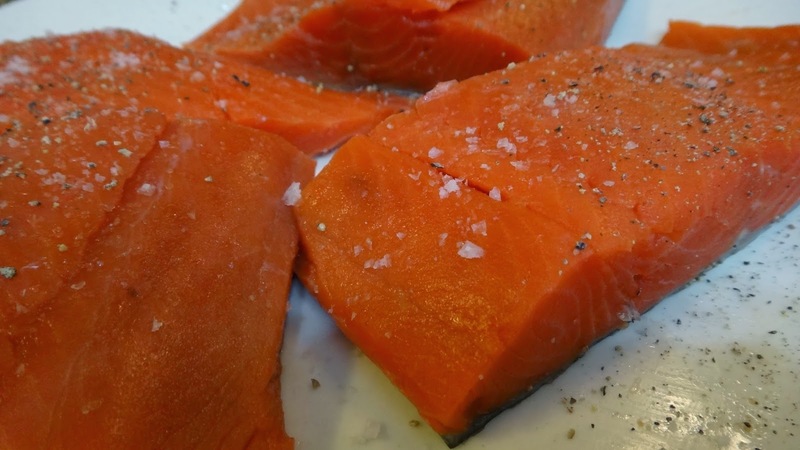 Gravlox is a raw salmon that is cured with salt and sugar and any other seasonings. 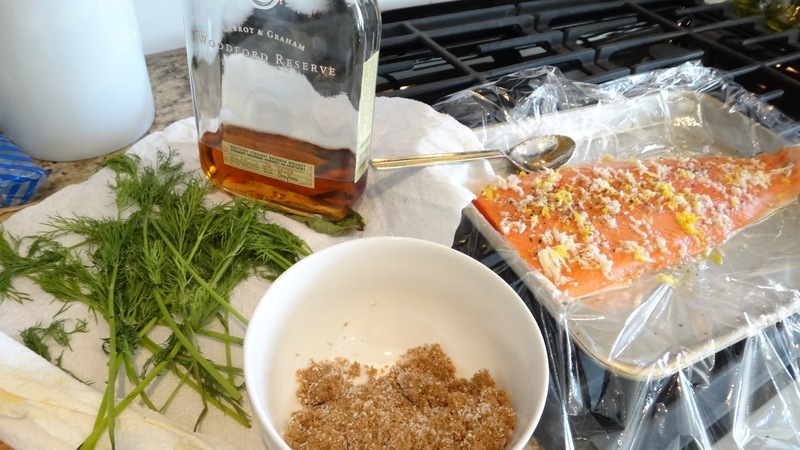 I have used bourbon, brown sugar, salt, fresh grated horseradish, dill and lemon to create my version. 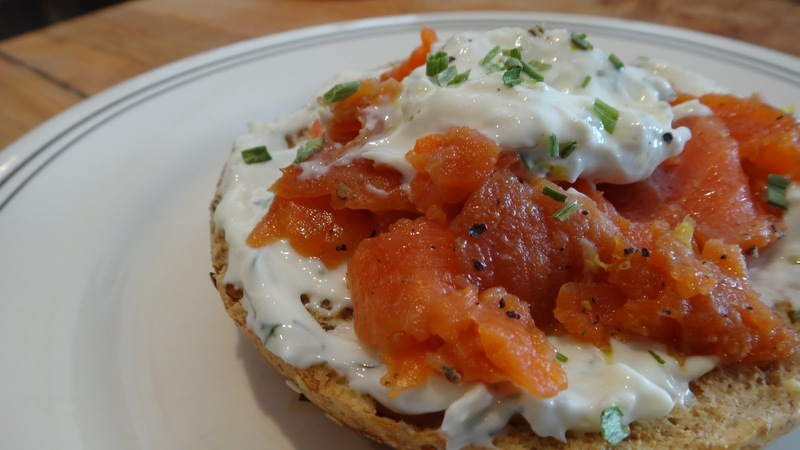 This is a nice thing to prepare for a party or simply to have on hand for crackers or bagels. I have also created a sour cream sauce with similar flavours to serve with it. 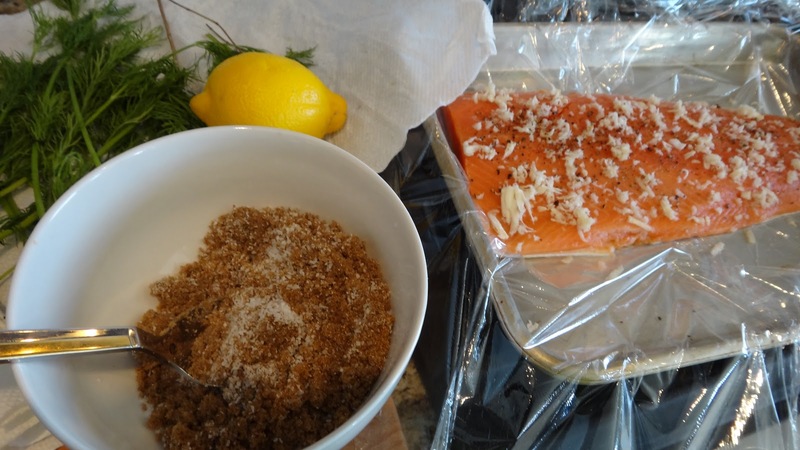 You can create your own favourite combinations to create a version that you love. 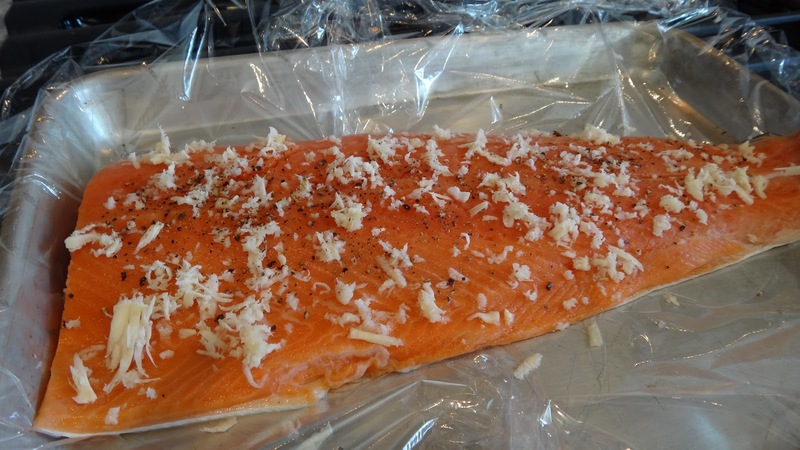 Step 1: get a nice piece of fresh fish( if possible). Make sure it has all the bones removed. 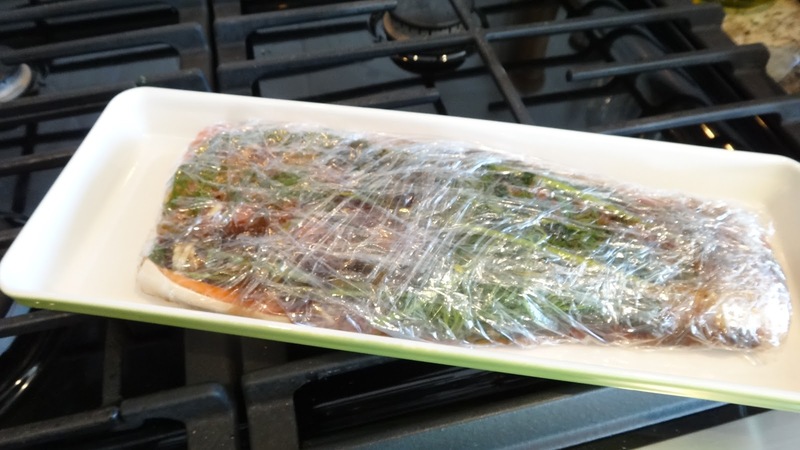 Place fish on a piece of plastic wrap and then on a long plate or container with a rim. 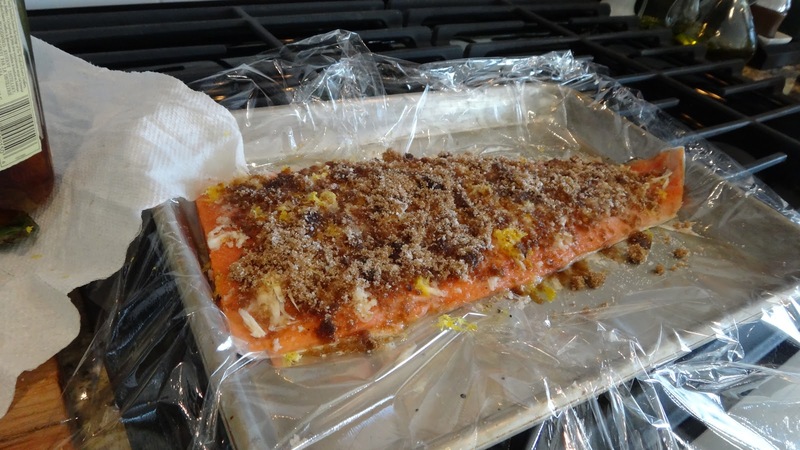 Grate pepper and horseradish directly on the fish. Step 2: take salt and sugar and mix in a small bowl. Set aside for a moment. 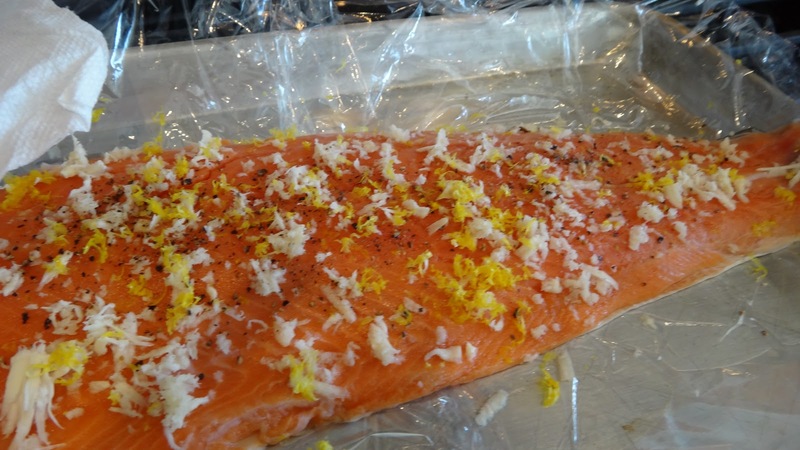 Grate the lemon zest on to fish. Step 3: add the sugar and salt mix to the flesh side leaving half the mix to rub on the skin side later. Drizzle over the bourbon and vermouth. 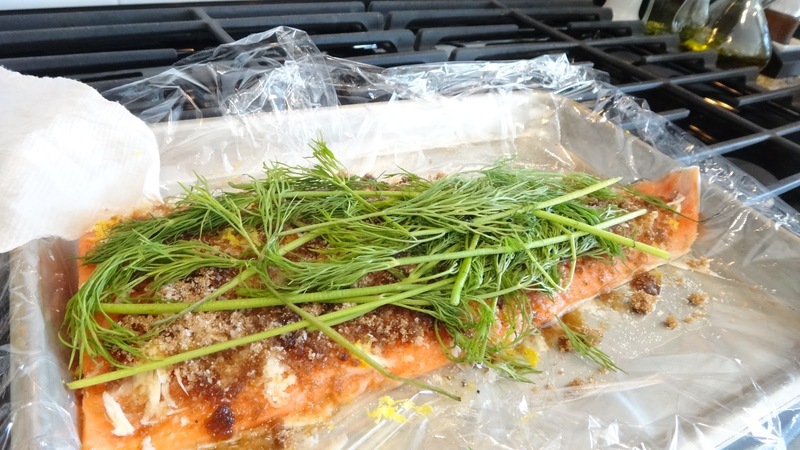 Step 4: place the fresh dill on top and using the plastic wrap flip fish over and sprinkle the remaining salt sugar on the back and also some dill. 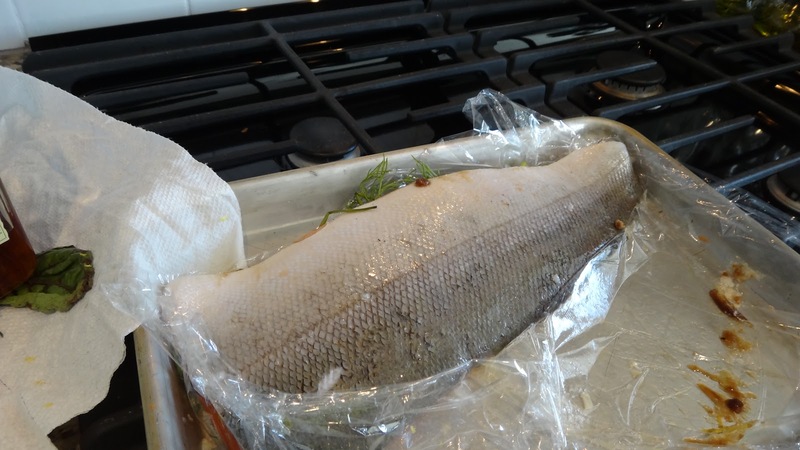 Step 5: wrap fish tightly in plastic and place in fridge with a weight pressed on top. I used some large cans of tomatoes. Leave in the fridge for 24 hours. 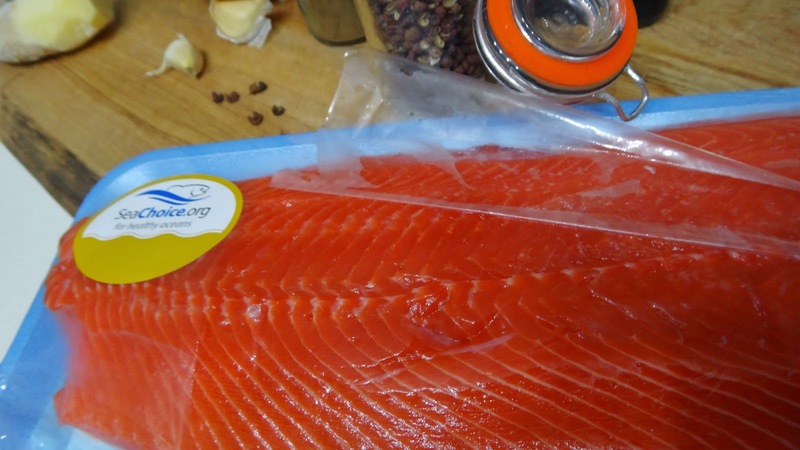 Flip fish over and return the weight to the top of the fish and leave another 24 hours. 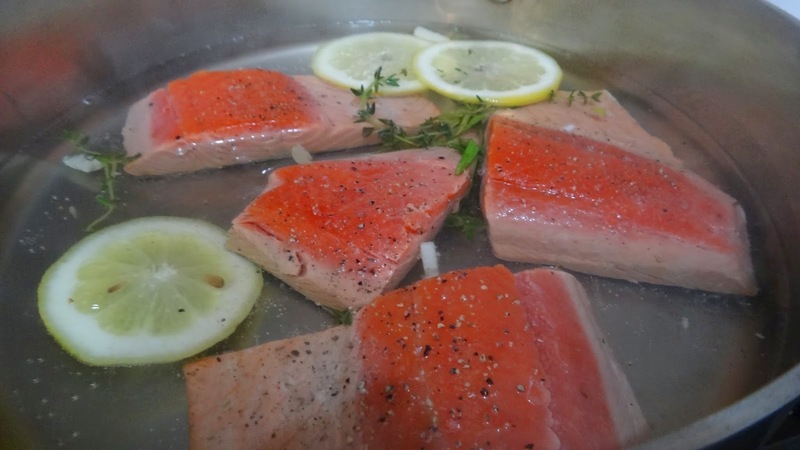 Let fish cure for 2 days. Step 6: remove all the toppings and scrape off the salt. Rinse the fish under cold water and pat dry with paper towels. 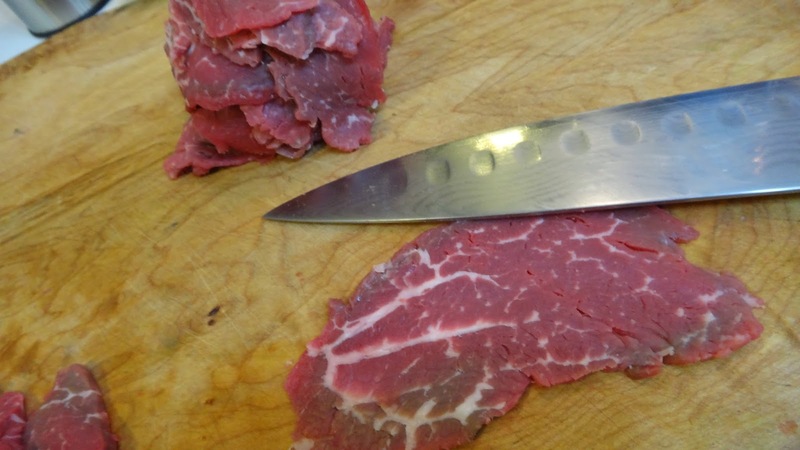 Slice very thin slices on the diagonal for an appetizer or bagel. Only cut what you need and the rest can stay in the fridge. 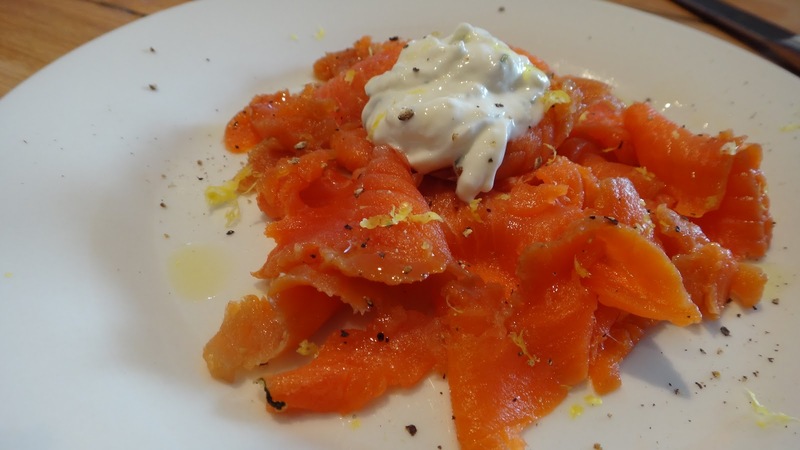 Step 7: In a small bowl add sour cream, chopped dill, lemon zest, lemon juice salt and pepper for a topping or spread. Great as an appetizer or on a bagel. 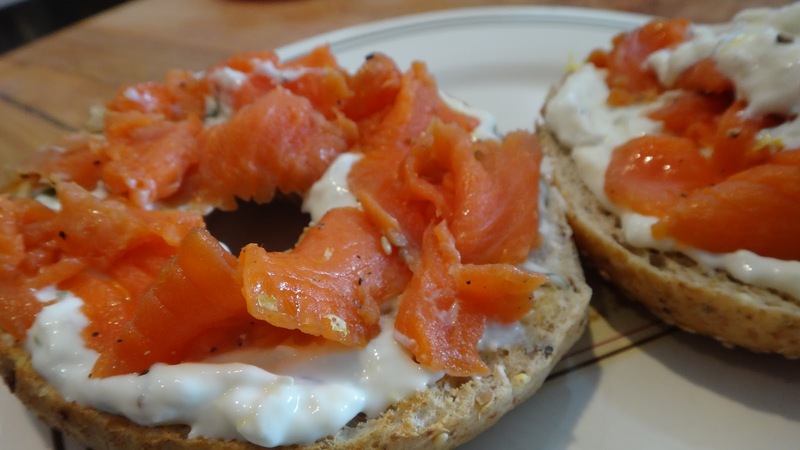 Simple to make yourself and it’s perfect for a party served on crackers or bagels. 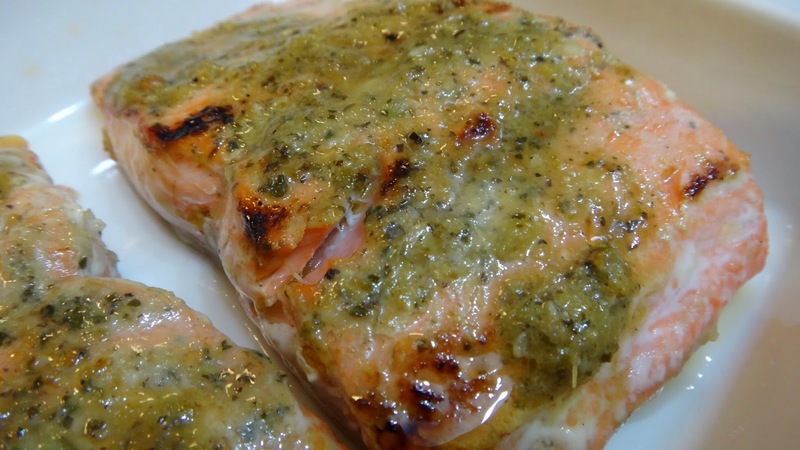 You can top with capers, more dill, some chives, some lemon zest or cracked pepper. Try it!